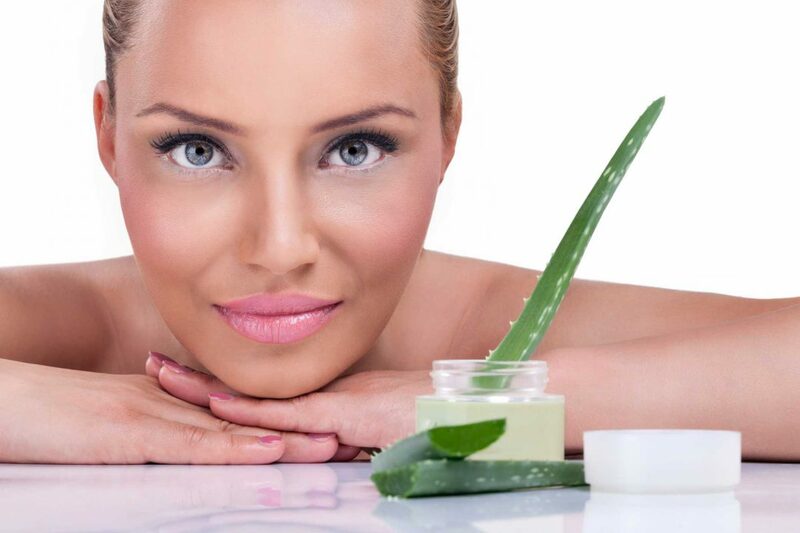 The claims that Aloe Vera has important benefits for your skin is supported by science. Medical journals all over the world have published studies that reveal just why this evergreen perennial is considered a treasure since ancient times. The Egyptians called Aloe Vera the plant of immortality. The ancient Greeks considered the plant a cure for all ills. And, as the Indian Journal of Medicine notes, aloe vera has been used for centuries in dermatology. Uses based on scientific evidence include among others seborrheic dermatitis, psoriasis vulgaris, skin burns, wound healing, radiation dermatitis, acne vulgaris, and frostbite. The reasons why aloe vera is good for the skin is due to its healing properties, moisturizing and anti-aging effects, and antiseptic effects. Indeed, according to a study published in 2015 by BioMed Research International aloe vera has useful effects on wounds especially cutaneous wounds healing. This study indicates that aloe vera can be successfully used to treat sunburn too. Aegeo Spas offer signature treatments based on Aloe Vera too. 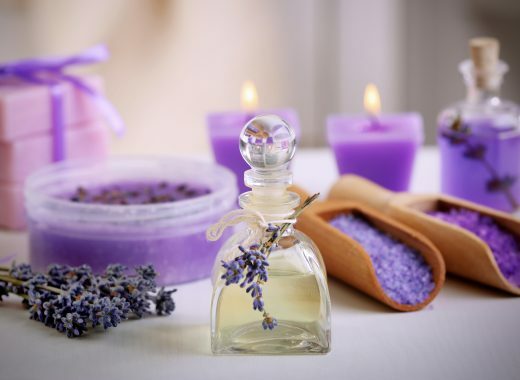 For example, Mylos is a refreshing Aloe Vera facial, while Naiad’s Flowers Oinousses is a treatment for body and face. First, you have a bath with essential oils with flower extracts, then you enjoy a body mask and a massage with Aloe Vera extracts. You can also use aloe vera at home: apply a thin layer of aloe vera gel on clean skin and allow it to dry for at least one hour. Rinse well and apply a rich moisturizer.